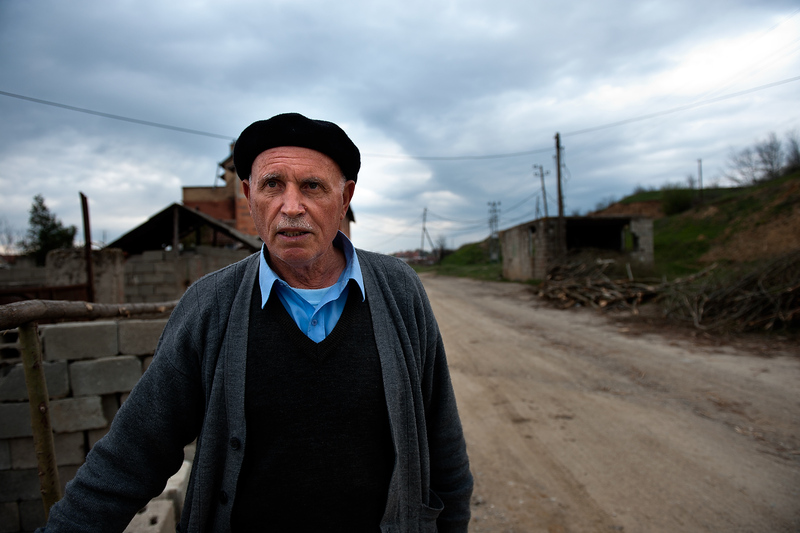 Shaban Krasniqi is among few who survived attack of the Serbian forces on their village between 25 and 27th March 1999. He remembers still vividly when serbian forces surrounded village of Krusha e Madhe and killed 241 villagers in one day. On 27th March 2008 survivors and their families participated in the commemoration to mark ninth anniversary since Serbian forces massacred hundreds of innocent women, children and elderly in the village of Krusha e Madhe in 1999.